We recently did some work on the ‘green growth potential’ of the Cambodian economy and currently are working on a assessment of the economic potential in the Khone Falls transboundary region of Lao PDR and Cambodia. So it’s a good time to reflect on the impacts of climate change in Cambodia. Climate change is predicted to most negatively impact the global south countries, which are the countries least able to adapt and respond. Broadly, an increase in temperature and annual precipitation threaten Cambodia’s infrastructure and agriculture. More concretely, increases in depth and duration of flooding in the Mekong Delta and Cambodia floodplain and prolonged agricultural drought in the south and the east of the basin will have severe impacts. With these changes, research predicts Cambodia’s dry season will be prolonged and the onset of its monsoon/wet season delayed. 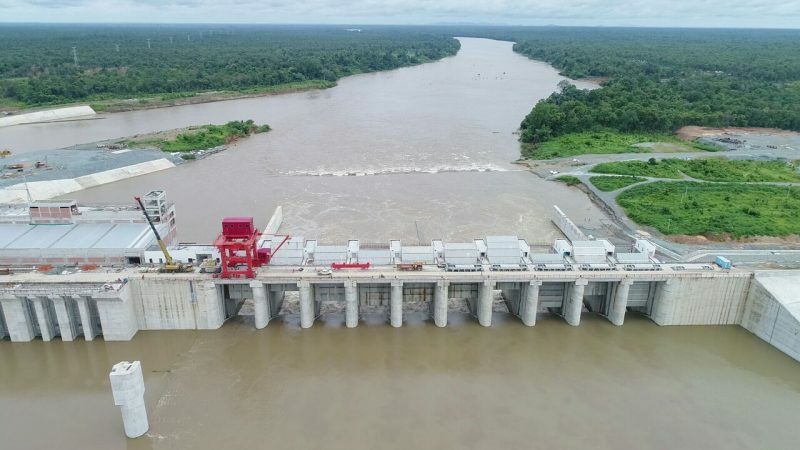 To further exacerbate the situation, the construction of hydropower dams along the Mekong River and its tributaries – including existing or under-construction dams in Cambodia – will block critical fish migration routes, alter the habitat of non-migratory fish species, and reduce downstream nutrient flows. These outcomes will impair Cambodia’s fish productivity and aquatic biodiversity. In the long term, climate change accelerates and compounds the threats posed by Cambodia’s dam construction. Ultimately, if predictions are realized, a drier Cambodian climate will have substantial social, economic, and environmental ramifications. It will imperil Cambodia’s food security, with predictions of 10-25% reduction in fish production in addition to the 20-25% dam related reductions and a 20-25% reduction in rice production. In a Mekong mainstream dam climate change scenario, the segment of the Cambodian population classed as undernourished will increase, GDP in 2040 will decrease by 9% from USD 39.6 billion to USD 36.2 billion, and both the net present value of Cambodia’s fisheries and hydropower generation will decrease by 14.6% and 1% respectively. If Cambodia is to weather these conditions effectively, it must take preventative, proactive measures. In an upcoming series of blogposts, we will look at some recommendations to bolster Cambodia’s adaptive capacity to climate change. These recommendations are based on Cambodia’s potential for green growth and are designed to Cambodia’s environment.